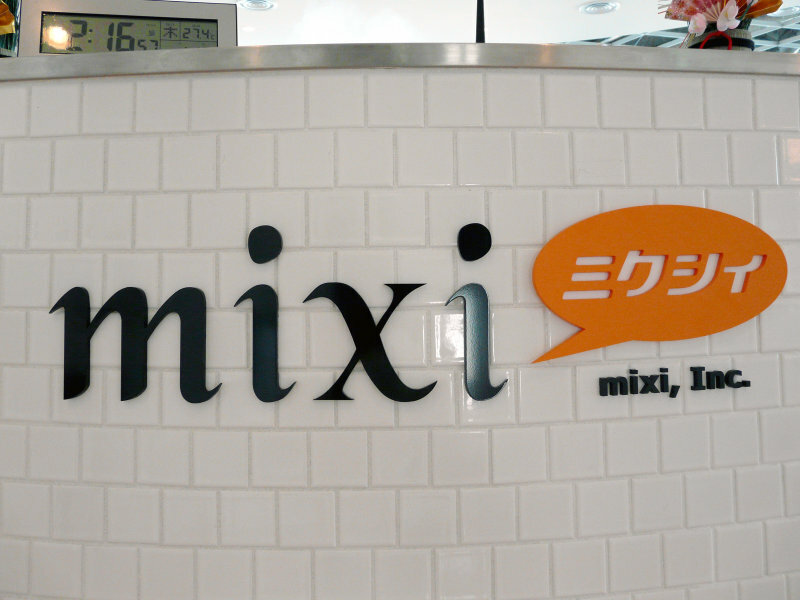 Japanese social network Mixi has announced a partnership with Twitter that will see the two social media companies work together on product development, new business services and advertising opportunities in the country, according to Asiajin. News from the press conference, which was announced last week, is not as significant as it had been tipped to be, as rumour that the Japanese company might ditch Mixi-Voice, the Twitter-like service that runs on its 22 million strong social network, in favour of Twitter proved to be untrue. Nonetheless, the link-up will see the companies develop a number of joint initiatives, the first of which is Mixixmas. The Christmas-themed app has in-built support for Twitter that will allow users to share content on the microblogging service as well as the Japanese social network. The companies will pool their collective resources for further activities for special occasions, such as New Year and Mother’s Day, but the majority of the collaboration will have limited impact on regular day-to-day usage in Japan. In response to the effectiveness of Twitter during the Japanese earthquake earlier this year, Mixi and Twitter will work together to provide services during emergencies and disasters to help Japanese people communicate. Twitter is huge in Japan, where its users broke the record for the most tweets sent in a minute during last year’s football World Cup. Though the record was surpassed this year, when news of popstar Beyonce’s pregnancy broke through the service, the feat serves to highlight its popularity in Japan. Twitter’s new partner is the country’s most popular social network, though Mixi’s chief rivals are mobile gaming firms GREE and DeNA in addition to Facebook, whose presence in Japan is small but growing.